The catastrophic disaster that was the Samsung Galaxy Note 7 has consumers more than a bit worried that Samsung's other products may suffer from the same explosion-prone behavior. Even though there hasn't been a huge amount of device-related injuries with the Galaxy S7, S7 Edge, or S7 Active, it still makes one wonder. Samsung, however, assures the public that other models of their phones aren't affected by the same manufacturing issue that caused the massive global recall and discontinuation of the Galaxy Note 7. 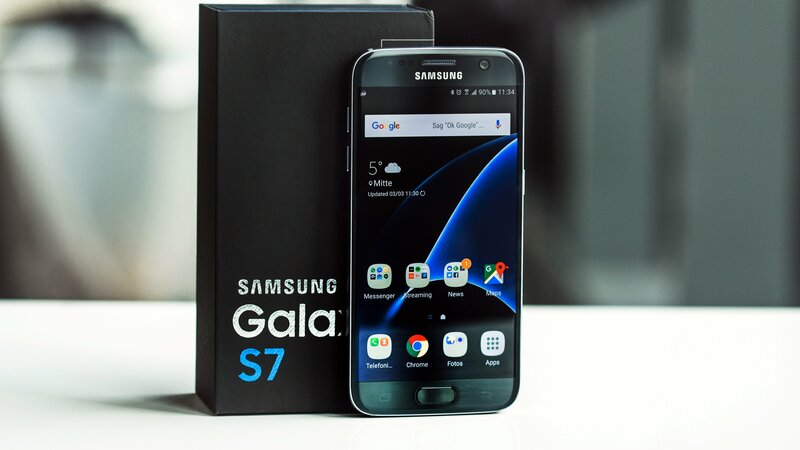 Samsung stated it, "stands behind the quality and safety of the Galaxy S7 family," and there have been, "no confirmed cases of internal battery failures," in the over 10 million devices that have been activated in the U.S. There have been a few instances of Galaxy S7 phones exploding, but only after severe damage had been caused to the phone. At least one lawsuit is pending concerning a Galaxy S7-related injury, but overall the number of incidents involving the Galaxy S7 causing physical harm is dramatically lower than the Note 7.